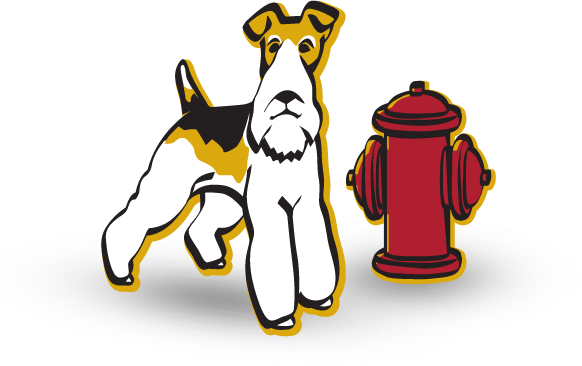 At Fireplug Bed & Bath we provide an all-inclusive service for every part of your pet’s life. From a safe and trusted grooming service to our comfy-cozy boarding facility, we have what it takes to make sure that your pet receives the care and attention it deserves. We also take immense pride in the wide range of supplies that we offer pets of all shapes and sizes. This includes dog food and treats, shampoos to collars and leashes to so much more in pet supplies for all your pet’s needs. Whether it’s a cat or dog, being a pet owner is serious business. Taking care of animals of any shape or size is a serious responsibility and one that must be taken seriously. To ensure that your pet receives the best care that they deserve, it is important that you work with the number one pet care provider in your area. 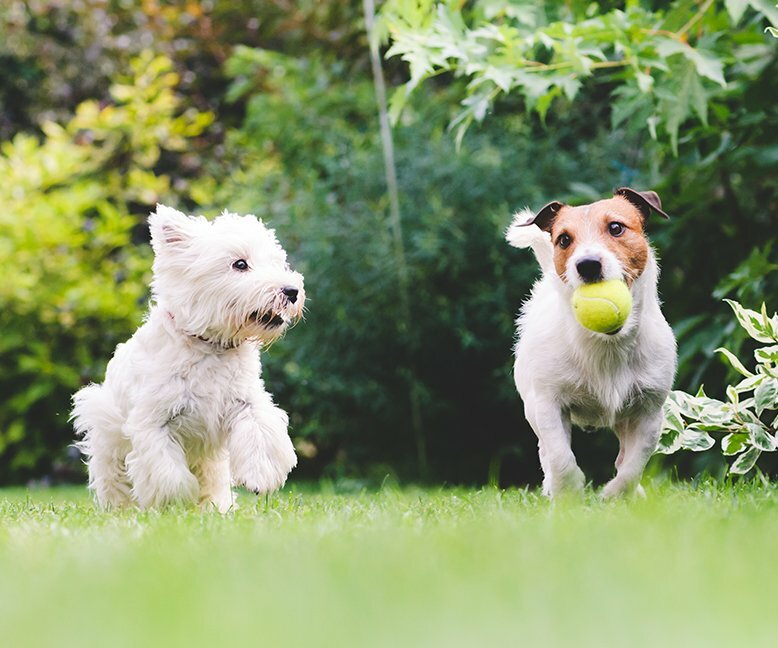 Our experience, attention to detail and wide range of products and services mean that we will leave no stone unturned in the pursuit of excellence for your pet. Don’ take chances with inferior pet stores, call the team you can trust today. We promise you won’t regret it.